Born in Pensacola, Florida, Lauren Post began her dance training at the age of 3. After moving to Hattiesburg, Mississippi, she continued her training under Henry Danton. In 2002, she left home to study, on full scholarship, at the Harid Conservatory in Boca Raton, Florida. During her three years there, she danced leading roles in ballets such as The Nutcracker, Le Corsaire, Don Quixote and La Bayadère. Post also attended various Summer programs such as Boston Ballet, Pennsylvania Youth Ballet and American Ballet Theatre, as well as studying with ballet teacher Magdalena Maury. After graduating early, Post danced with Ballet Internationale and Atlanta Ballet. She joined American Ballet Theatre as an apprentice in January 2008 and the corps de ballet in June 2008. Her repertory includes an Odalisque in Le Corsaire, the third girl in Fancy Free, Zulma in Giselle, one of the Nutcracker’s Sisters in Alexei Ratmansky’s The Nutcracker, the Ranch Owner’s Daughter in Rodeo, Rosaline’s Friend in Romeo and Juliet, Italian Princess in Swan Lake, Persephone in Sylvia and a role in Raymonda Divertissements. Post created the Silver Fairy in Alexei Ratmansky’s The Sleeping Beauty and a role in Songs of Bukovina. Post was a 2006 National YoungArts Foundation Winner in Dance. 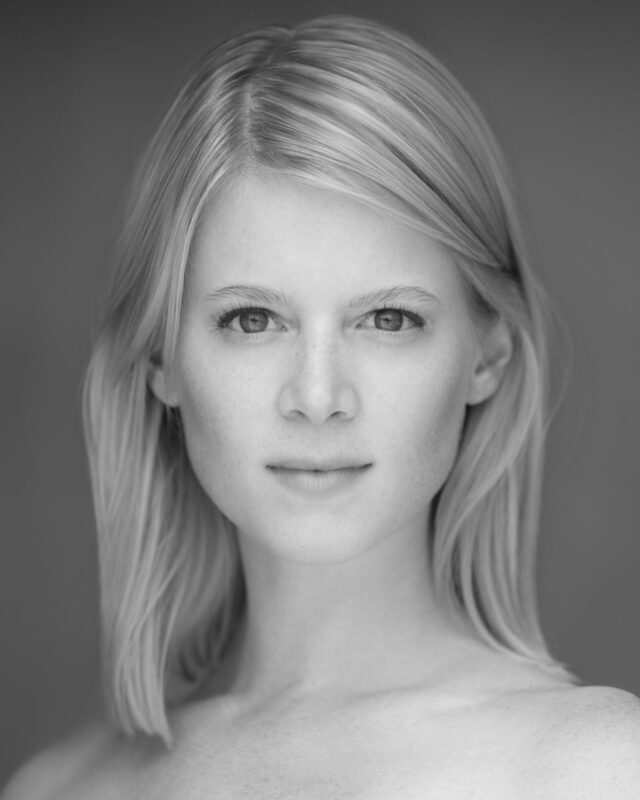 Ms. Post’s performances with American Ballet Theatre are sponsored by Amy Astley/AD.